This piece comes in an attractive solid colouring and a chenille cover that is soft to the touch. 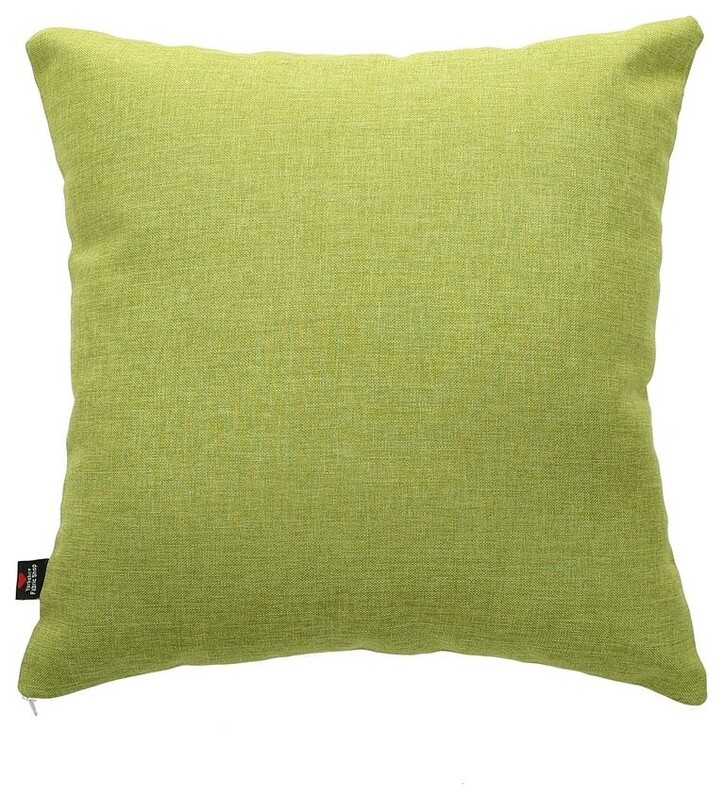 The 45-by-45-centimetre lime Lauren Scatter Cushion serves as a stylish and comfortable companion piece to any bed or sofa. From deep within the UK, the family-run Yorkshire Fabric Shop produces upholstery fabrics and a wide range of cushions for homes across the world.